Lola Carlyle is lonely, out of sorts, and in for a boring summer. So when her best friend, Sydney, calls to rave about her stay at a posh Malibu rehab and reveals that the love of Lola’s life, Wade Miller, is being admitted, she knows what she has to do. Never mind that her worst addiction is decaf cappuccino; Lola is going to rehab. Thank you for hosting me today! 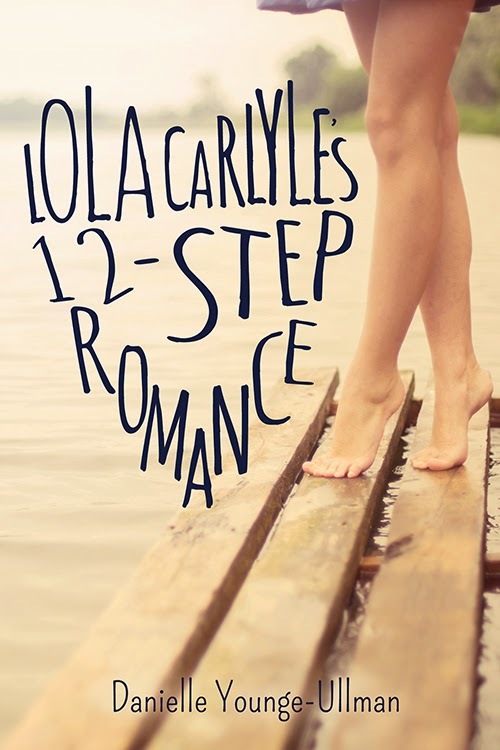 I thought I would share an excerpt from my new YA novel, LOLA CARLYE’S 12 STEP ROMANCE. 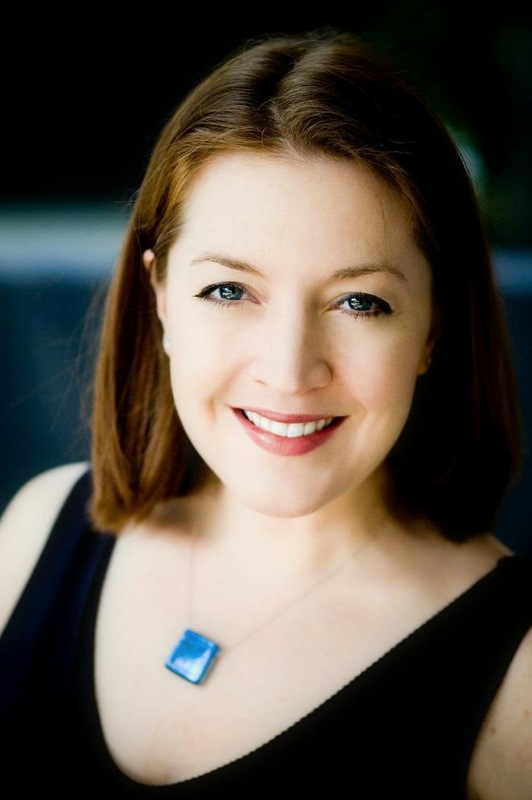 The excerpt is from a scene early in the book, where Lola goes AWOL from her therapy session and tries to find the boy she faked her way into rehab to rescue, WadeMiller. After having to duck into a boy’s bathroom to avoid being caught sneaking around, she turns around to discover she’s found him. In the bathroom. Which was really not the way she planned to see him for the first time. I hear a flush, some rustling, water running at the sink, and then the sound of a paper towel dispenser. “I’m really, really sorry,” I say again, talking straight into the door. “Hey, I’m the one who’s sorry,” he says. “Oh. Ha ha.” This would be a good time for the long-awaited big earthquake to come and swallow us both up. “I’m sure you are,” I say, still not turning because maybe I can keep my back to him the entire time and then he won’t recognize me yet (he might not anyway—my being transformed into a totally different person is kind of the point—he’s not supposed to associate me with the old me until he’s at least met, and ideally started to fall for, the new me, at which point I can also begin the rescue mission) and then next time we meet we can start over. “Come on, now you’re making me feel weird,” he says. I turn, putting my back to the door again, ostensibly to keep my distance from him, but also hoping to prevent anyone from coming in. He’s standing in the middle of the room looking…ridiculously good. I may not be able to breathe enough to manage a conversation with him. Rehab and recent detox notwithstanding, the slightly odiferous orange bathroom, the lighting of which does not do his coloring justice notwithstanding, this guy who was charming and deadly cute a couple of years ago is now dazzling. He’s grown taller, his shoulders have filled out, his face is more chiseled—those are the biological facts, the on-paper differences. Meanwhile the sandy hair and cappuccino-colored eyes are the same. But…what is that saying about the whole being greater than the sum total of its parts? The sum total of Wade and his parts is devastating, is heart-stopping. I’m not going to rescue him. I’m not even going to talk to him. I’m just going to melt into a worshipping puddle at his feet, or throw myself, naked, into his arms. Unless I can get a hold of myself, stat.